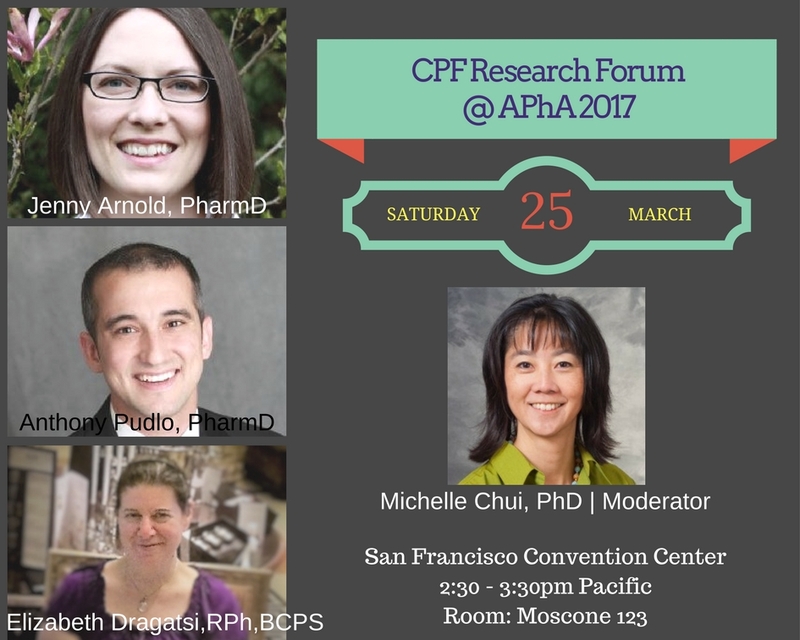 Congratulations to the three organizations and research teams selected to present at the 2nd Annual CPF Research Forum during the APhA meeting. The presenting grantee is listed first in bold along with the secondary investigator (if applicable). Michelle Chui, PharmD, PhD, an experienced CPF Grantee, will serve as our session moderator. (1) Process - grants that provide transferable processes and materials for community pharmacists to advance patient care. (2) Demonstrated Value - grants that provide quantifiable evidence supporting the impact of community pharmacists to healthcare organizations, providers, patients or consumers. On a related note, grantees and attendees might be interested in this educational session at the APhA meeting: Author Workshop - How To Publish Your Research. Join Andy Stergachis, Editor in Chief of JAPhA; Ken Audus, an Editor of the Journal of Pharmaceutical Sciences; and APhA and Elsevier publishing staff to gain valuable insight into how to get your work published. Topics include how the peer review process works, structuring your paper, choosing the best journal for your work, responding to reviewer comments, legal and conflict of interest issues, and the production process. There will be plenty of time for questions. Saturday, March 25 | 7:30 AM - 9:00 AM | Moscone - Room 125. The preliminary 'CPF Grants Toolkit' page has launched on the website home page! This is one of the several activities the Board is pursuing as part of the 15 Years of Grant Funding recognition. Pursuant to the Vision and Mission to advance community pharmacy practice and patient care delivery through grant funding and resource sharing, this toolkit page consolidates the numerous grantee materials that can be utilized for education and training or applied in direct patient care services to enhance CPF grant-funded project replicability and transferability. A sample of the categories and toolkit documents are listed below. 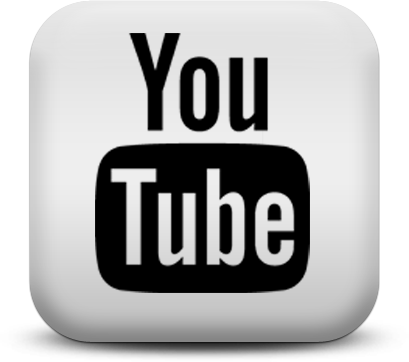 Review the new toolkit link for more information! Screening tools, Medication documentation forms, MTM referral forms, Care transitions, Safety reporting, etc. 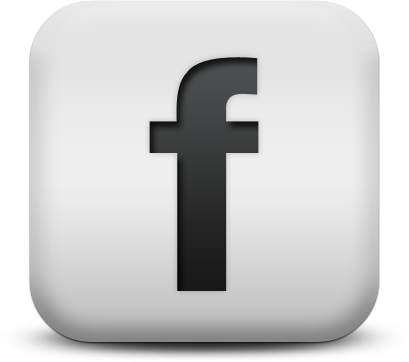 Pain assessments, Clinical topic webinars, Hepatitis / Preconception / Depression screening, etc. Two CPF Grantees with the National Alliance of State Pharmacy Associations are recognized for their professional contributions. Congratulations! February 15, 2017 - at the invitation of the Women in Government organization, APhA Chief Strategy Officer, Mitch Rothholz, was a speaker at their kickoff event in Atlanta, GA. He provided an overview of the impact pharmacists have had within the immunization neighborhood, challenges, opportunities and areas legislators could address to increase access and pharmacist engagement. Also presenting was Dr. Carolyn Bridges, CDC Director of Adult and Influenza Vaccination (and a past recipient of APhA’s Immunization Champion Friend of Pharmacy Award), and the Georgia State Department of Health Director of Immunization Services. Also present were pharmacists from Walgreens, Walmart and an independent pharmacy, and vaccine manufacturers, as well as representatives of medicine. There was a good exchange with legislators and legislative staff. An additional five sessions are being planned. In order to assess the degree to which grants fulfilled CPF's Major Goals, and to inform the Foundation’s awarding of future funding, the CPF collaborated with three University of Minnesota researchers (Brian Isetts, Anthony Olson, and Jon Schommer) to design an evaluation of strategic decisions, trends, and impact of CPF funding. The evaluation described and compared the 107 grants completed in the Foundation’s ‘Initial Years’ (2002-2008) and ‘Recent Years’ (2009-2014) in terms of representativeness, scope, and impact. 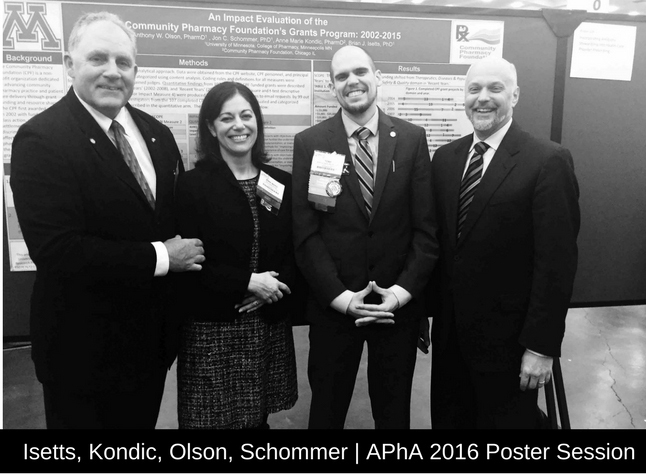 A poster was presented at APhA 2016 describing the full project scope, and per request of the Board, secondary analyses of the academic and practice principal investigators was conducted. The findings of the academic cohort was recently published in Innovations in pharmacy - An Evaluation of the Distribution, Scope, and Impact of Community Pharmacy Foundation Grants Completed by Academic Principal Investigators between 2002 and 2014. Analysis of the practice-based principal investigators is ongoing.